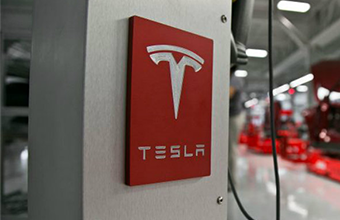 OnSite Retail Group client, Tesla, has completed its relocation and expansion at Easton Town Center. The new 36,000 square foot combined showroom and service center at 4099 Easton Loop West measures over ten times the size of the company’s original storefront showroom. Eric Abroms of Cincinnati, OH-based OnSite Retail Group represented Tesla in the transaction.